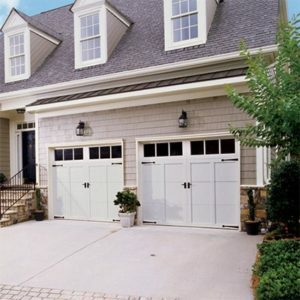 Residential Garage Doors | R&S Erection of Vallejo, Inc.
At R&S Erection of Vallejo Inc. we offer a wide variety of top garage door brands, including Clopay, Amarr, Wayne Dalton, CHI, and even Carriage House doors. 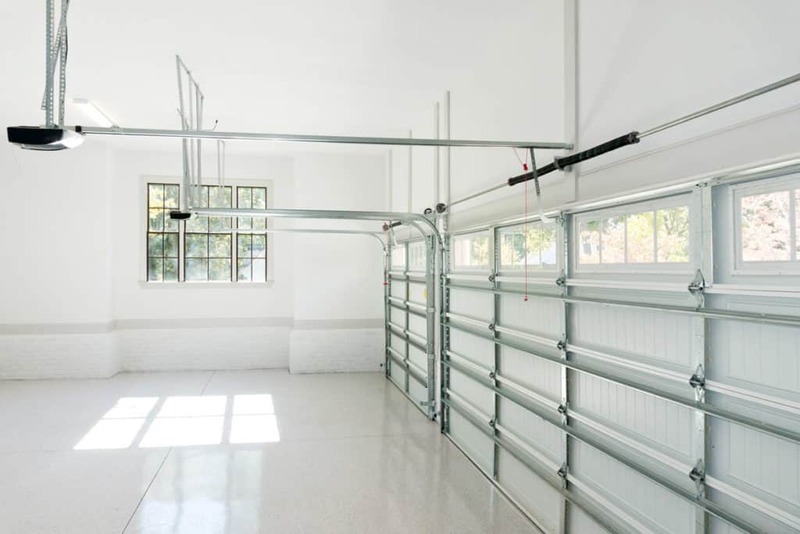 If you looking for something basic for your rental property or even a high end wood door, R&S is your one stop shop for all of your garage door needs. We also offer a full line of Liftmaster garage door openers and accessories. Need a remote control? Stop by our showroom and see our selection.